Welcome to week 1 of our Sugar Cookie Workshop! Today we’re talking about sugar cookie basics. We’ll show you how to make sugar cookies using our favorite recipe, and we’ll answer some popular questions we get about decorating sugar cookies. 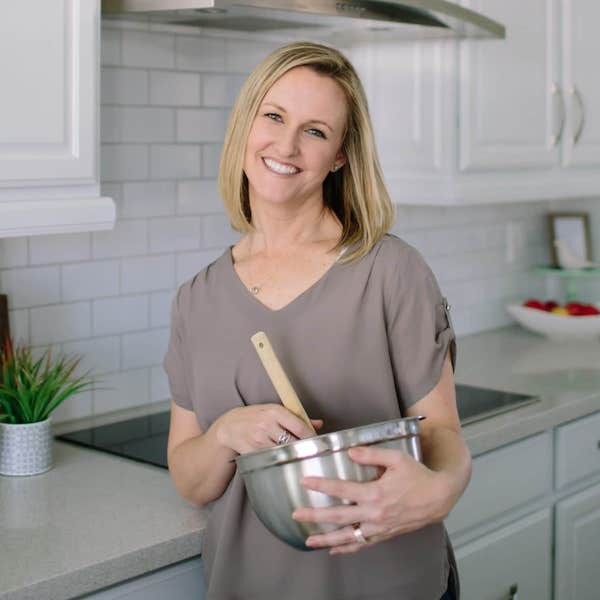 Looking for the entire Sugar Cookie Workshop? Week 2 is all about Royal Icing, week 3 dives into cookie design tips, and week 4 will teach you what to do with those cookie masterpieces – how to best give them as gifts or sell them for your own cookie business! Making and decorating sugar cookies (while listening to a rockin’ playlist) is one of my favorite things on the planet. It’s creative therapy, I tell ya! Today I am going to share some tips and tricks that I’ve learned by making way too many cookies. 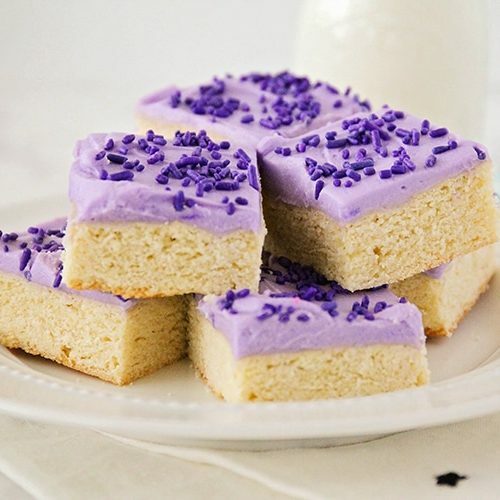 I’ve tried several sugar cookie recipes, and I always come back to this one that a good friend gave me because it makes a nice, soft cookie. This does however, make them a little more fragile. Using royal icing will make them sturdier, but still… handle with care. A little cookie TLC, if you will. Once you learn the basics of making the dough, go nuts adding coloring, sprinkles and whatever else your heart desires! An easy dough that yields a nice, soft cookie. These cookies are a little more fragile, so handle with care. Cream together the butter and sugar. Add the rest of the wet ingredients. Mix the dry ingredients in separate bowl, then add this mixture to the wet ingredients as you mix it to combine. Turn the dough onto a long piece of saran wrap and make it into a nice bundle. Chill the dough in the fridge for at least 4 hours, overnight is best. Once chilled, take it out and set it on the counter for about 5 min before you work with it. (Two steps forward, one step back, I know. But it works). 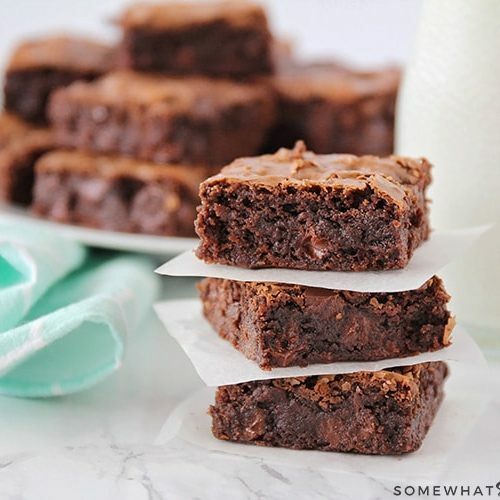 Generously flour your surface, then cut off a nice chunk of chilled, yet workable dough. 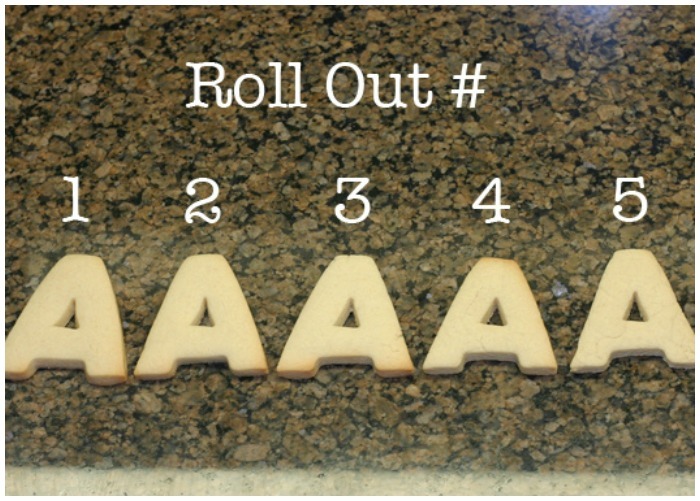 Roll out the dough as you please and cut into the shape of your choosing. Preheat your oven to 375 degrees. 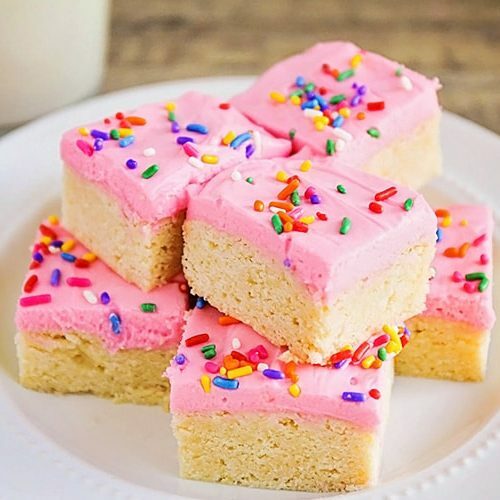 Place cookie dough cut outs on a baking sheet. Your cook time will vary based on size, thickness and if you use a sil-pat baking mat or not. For most cookies, I set the timer for 6 min, and add more time if needed. 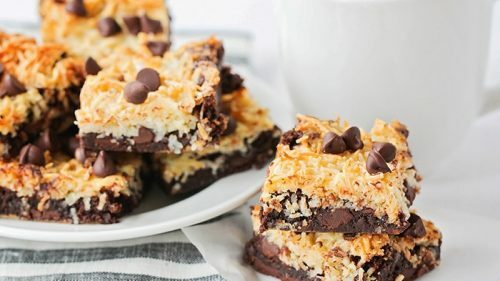 Cookies are finished when they have touches of golden on a few corners - do not let them turn brown. Be sure they are cooked all the way through, otherwise, they turn a dough-ey gray-ish color in the middle. This is about as much as one Kitchen Aid Mixer can handle. It's the equivilent of a double recipe and makes plenty of dough. The amount that you get out of it will depend on the size and thickness of your cookies. 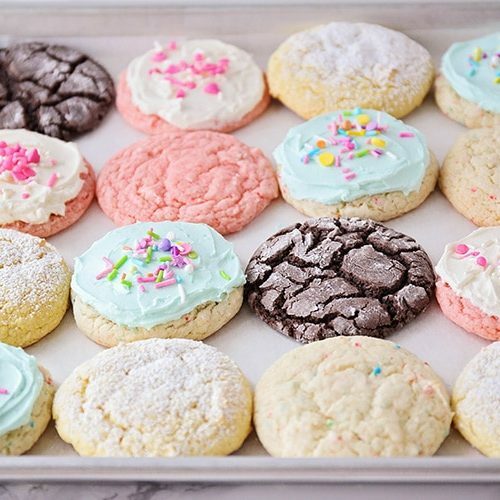 How to Make Sugar Cookies – Your Questions, ANSWERED! Can I use the scraps of dough and re-roll out what is left over after I use my cookie cutter? How do I put my cookies on a stick? If you want to put your cookies on a stick, roll them out nice and thick, cut them out, then put them on your pan. Chill them on the pan for about 20 min or so. Take them out and insert the stick, centered in the thickness of the cookie. Chilling them will keep them from distorting when you put the stick in. Can I cut the sugar cookie dough with a knife instead of a cookie cutter? Yes! 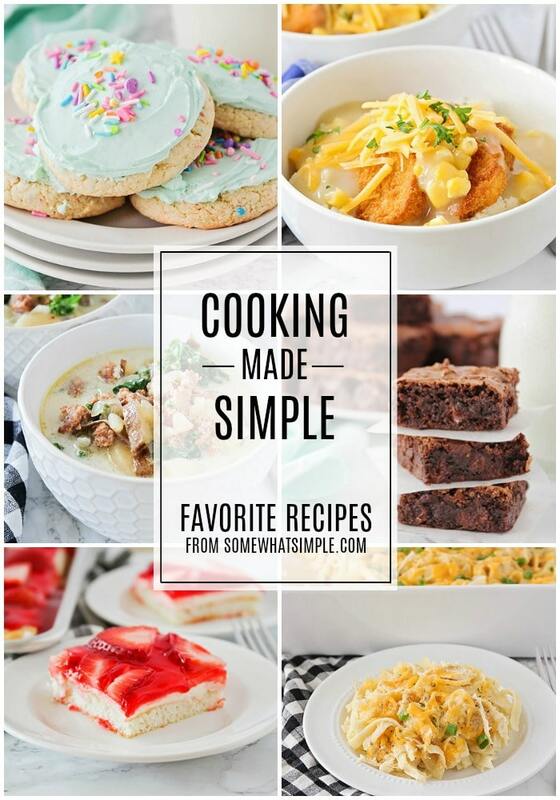 You don’t necessarily have to have a cookie cutter shape for everything you want to make. 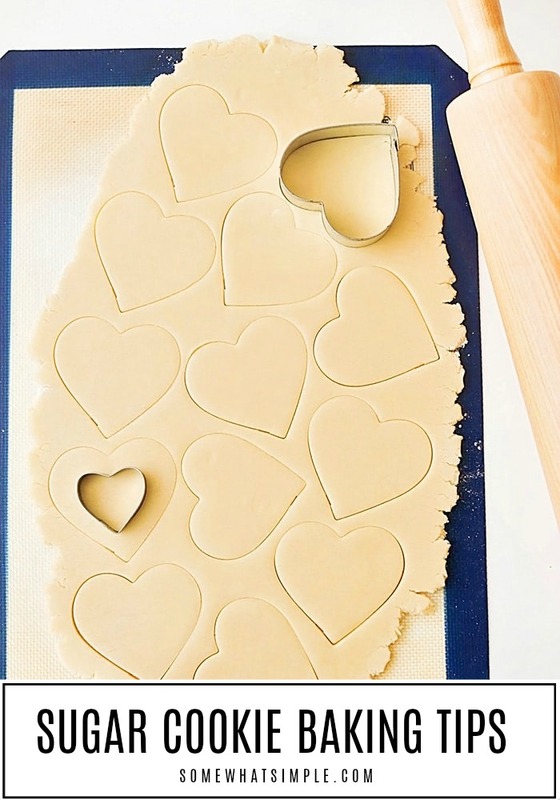 There are a million cookies you can make out of simple shapes. Almost anything can be drawn onto a simple circle or rectangle cookie, and when you don’t have the cookie cutter you need, be inventive! 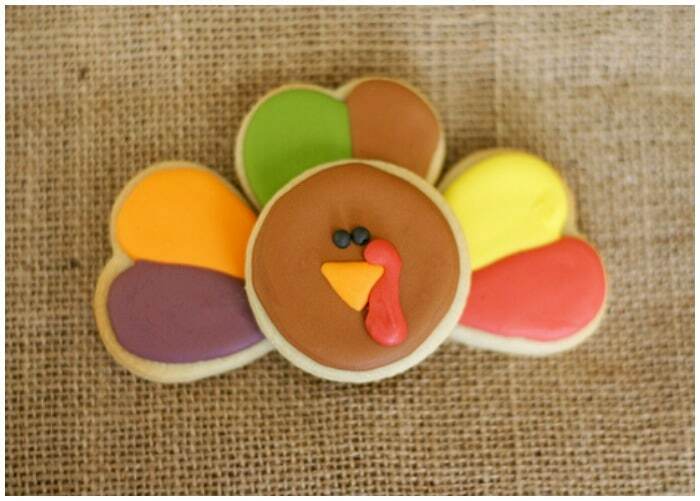 This turkey is made from a heart and circle cookie cutter. 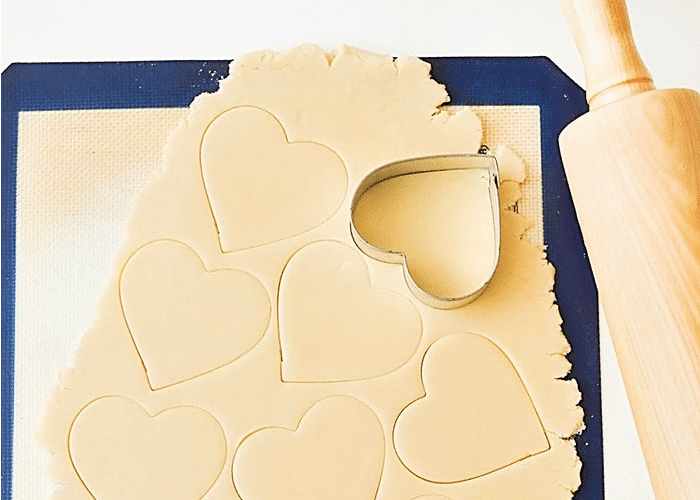 When all else fails, make your own cookie cutter! Simply make a template out of cardstock, place it on the dough and cut it out with a small paring knife. 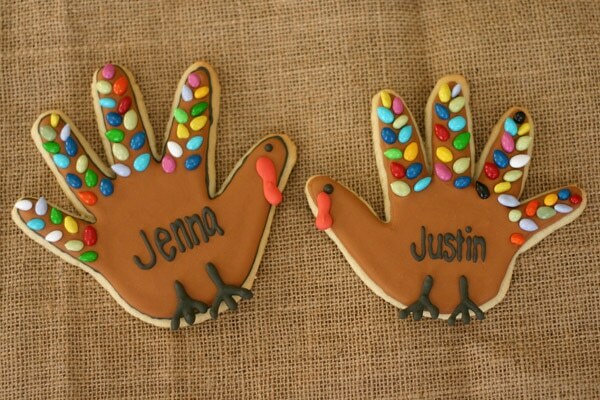 I traced my kids’ hands and made a template for these turkey handprint cookies. 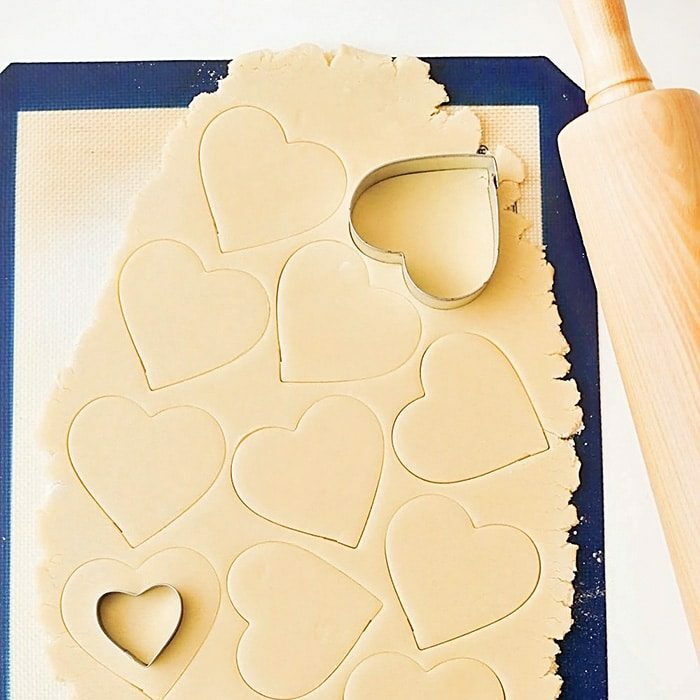 What are your favorite cookie baking tools? Straight Rolling Pin: I love this because of how wide an area it covers. Rolling Pin Bands : These slide on the straight rolling pin and keep my cookies the same thickness all the way across. 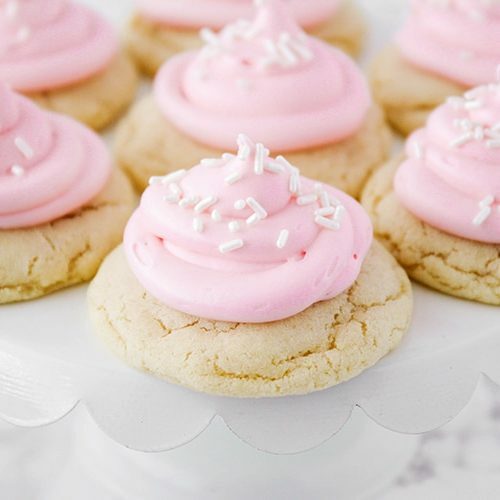 I sure hope you found these sugar cookie tips useful! This post originally published on Crazy Domestic in February 2011. It was imported to Somewhat Simple with the close of that site and updated in 2019. Thanks so much for the tips and recipe! My only question is how many cookies does a batch make? You’re very welcome! It really depends on the size of cookies you’re making but you should be able to get at lease a dozen cookies out of this recipe. I’ve always been afraid of sugar cookies but this looks like I’ll be able to do it. I can’t wait to start. 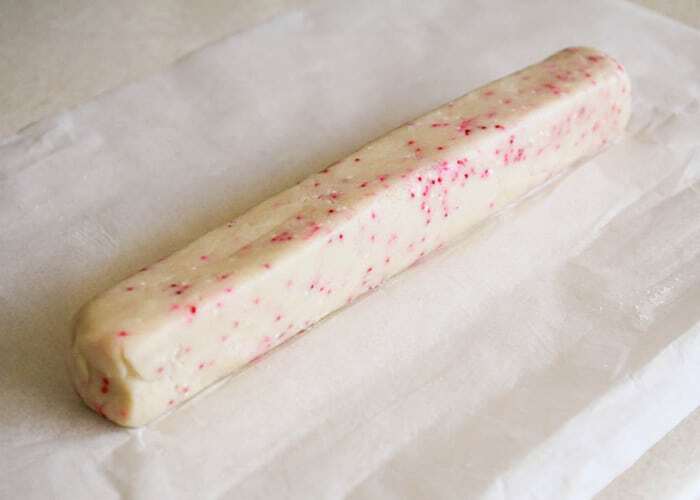 This might be a silly q, but do you prefer to use salted or unsalted butter? 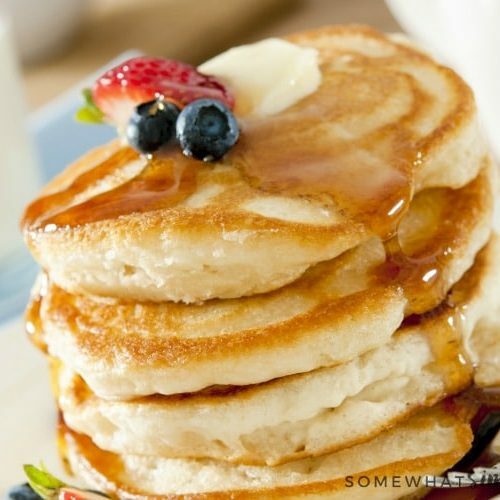 Why did I look at these on a day I skip breakfast?? So excited for this cookie workshop. I can't wait for your royal icing post! I've had these amazing cookies from the even more amazing Ashleigh, and let me just say, they are as yummy as they look! Ashleigh is ridiculously talented!! I love your cookies Ashleigh! I never knew those rolling bands existed. Maybe now my dough will be more even. I'm looking forward to the rest of your tutorials! as a foreigner I really would like to know what is the stuff you put on top of the cookies??! This is not really typical in our country.